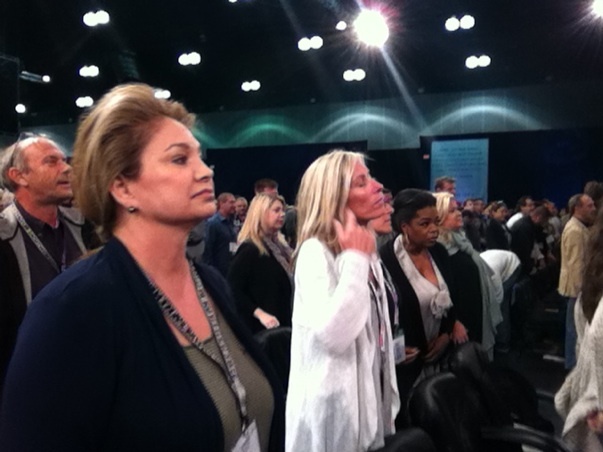 I recently had the privilege of attending the Tony Robbins “Unleash Your Power” Seminar in Los Angeles November 3-6, 2011. I’ve been before but every time I attend I take away something new, and leave feeling invigorated. This event was extra special because I had the pleasure of taking some of our Distributors who won tickets through the Unleash Your Sponsoring Power contest we ran recently. Among the Distributors were Jeri Taylor-Swade and Cathy Hoolihan. There were over 4,000 people at the event including Oprah! I was delighted to sit in close proximity to Oprah, who has been an inspirational figure in my life. She and I had the privilege of sharing and growing together … just two women trying to improve their station in life. 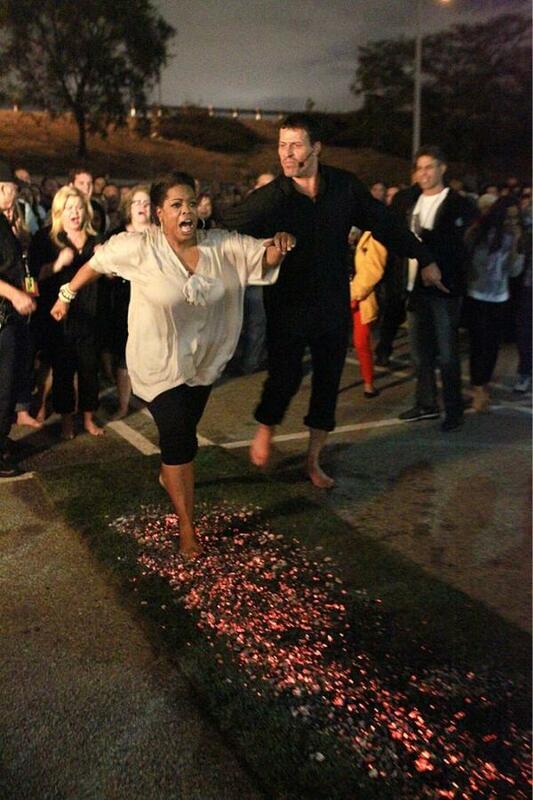 Here is a picture of Oprah walking on fire that she posted on Twitter. Who has been a positive and influential figure in your life? Please share in the comment section below. Thanksgiving is just a few days away and at this time of year, I like to reflect on all that I’m thankful for. 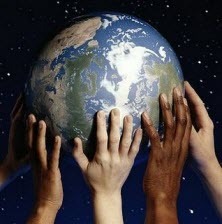 One thing I’m grateful for is the great Planet Earth and all its beautiful people and places. In order to preserve our planet for our children and future generations, we need to be proactive about protecting it. At SeneGence we try to make a conscious effort to reduce our carbon footprint and minimize environmental waste wherever possible. To that end we do not use individual product box packaging (it just gets thrown away), we also use lighting motion controls throughout our corporate office and we try to computerize as many aspects of the business as possible to eliminate paper waste. While I feel good about the steps we’ve taken toward protecting our environment, I feel compelled to share the story of Johan Neilson, a trailblazer (literally and figuratively) and one of my husband Ben’s friends, who is currently on an expedition from the North Pole to the South Pole in an effort to raise awareness about Global Warming. He and his team are using the most climate-neutral means of transportation possible including skis, kites, dogsled, solar power, bikes and a sailboat to travel between the two poles. One of his team members, Martyn, has joined the expedition in Guatemala for the bicycle journey through Central and South America. What are you doing to help protect the planet? I’d love to hear your thoughts.